The Gemelli family comes from a long line of restaurant owners back in their hometown of Naples, Italy. You can really say the roots of the business began in the 1970's. In 1969. Mamma Gemelli came to America from Naples, Italy with her husband Vincenzo and four young children. For many immigrants now and then the pursuit of the American dream was something everyone desired. They knew it would be difficult, but hard work wasn't a stranger to the family. The family began their first operation in 1988, in Babylon on the South shore of Long Island. Mamma encouraged her four children and son-in-law that opening a business would be great for the family. It was through hard work and the family's passion for food that propelled them to where they are today. Patricia, Mamma's first born always recalls the story of a busy Sunday where you get to work very early and you leave late. Well, as they locked up the store and walked to their cars a customer drove up and said "I need three trays of food." Without batting an eye Mamma Gemelli said, "No problem, don't worry, I'll take care of it." She turned right around and opened the door and right into the kitchen she went. That's the way she was. She was a hard worker. She was caring and kind and she would do anything for anyone. It's that kind of spirit that drives the family today. 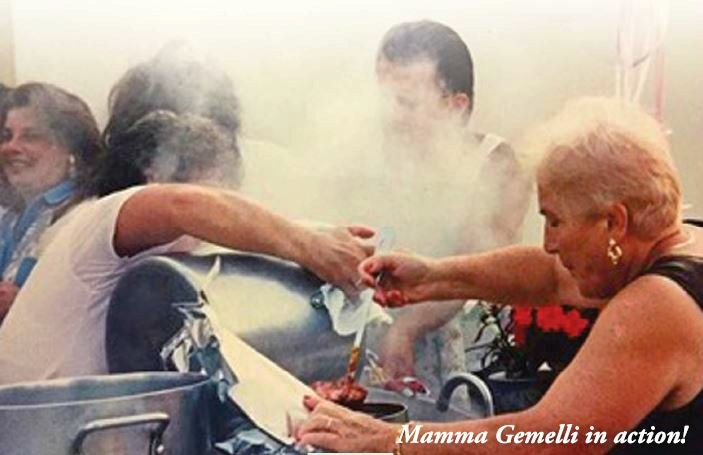 We are here to help in anyway possible because that's the way Mamma Gemelli would want it. From the small store on the corner in 1988, the family was able to move its business to a larger store down the street in 1992. In 1997 Ristorante Gemelli was opened and offered the community of Babylon authentic Italian cuisine. Then, years later the family opened a catering facility at the Bergen Point Golf Course. So, here we are today, as the family had expanded and the grandchildren look to follow in the footsteps of their parents and grandparents. 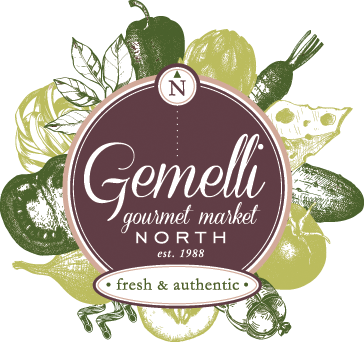 Gemelli Gourmet Market North will offer the residents of Glen Head and surrounding communities authentic homemade Italian food. All food items will be prepared fresh daily on premise following recipes that have been passed down from generation to generation. Along with your staple Italian delicacies, Gemelli Gourmet Market will offer health focused nutritious items for people looking to eat healthy. 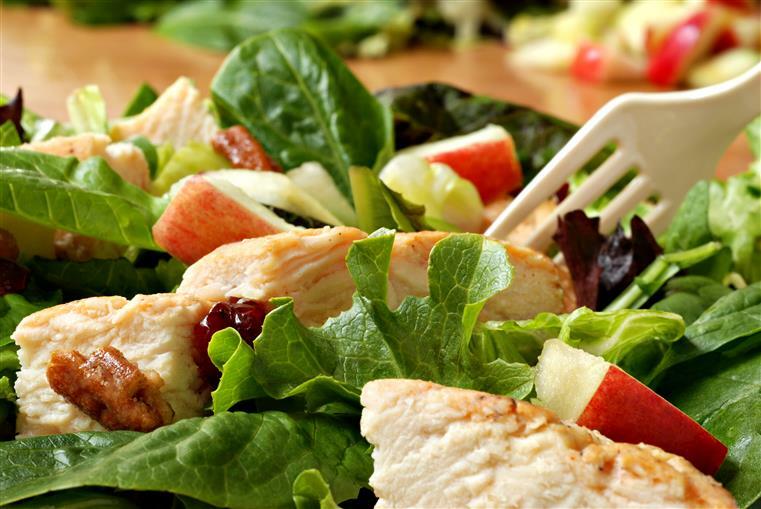 Fresh salads and homemade nutritious dinners will be prepared daily. For those with food allergies (gluten, dairy and nuts) accommodations can be made easily. Not only will Gemelli's Gourmet Market provide an in depth selection of tasty prepared foods, but a selection of prime meats will be offered from the butcher's corner. From steaks to roasts to burger to sausage, all will be cut, ground and tied on premise. Stop by the butcher's corner where you can see your butcher prepare your meat. 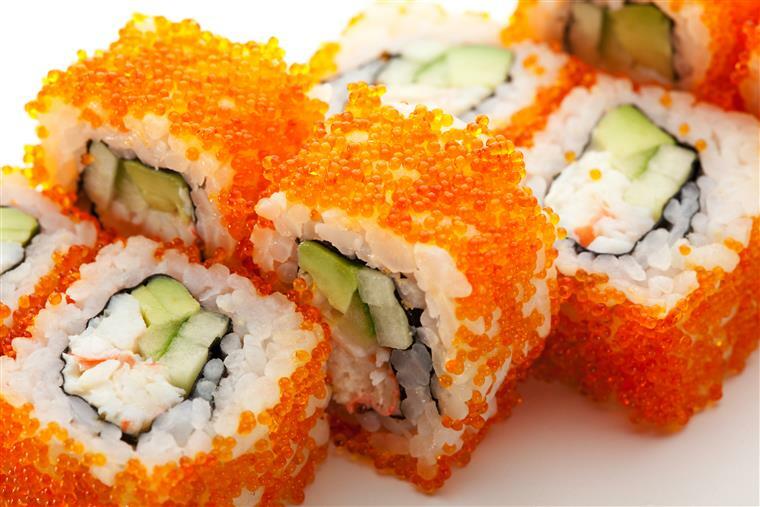 Along with a meat section, we will have a sushi station, fresh chopped salad station and brick oven pizza. Looking for your party to be catered? 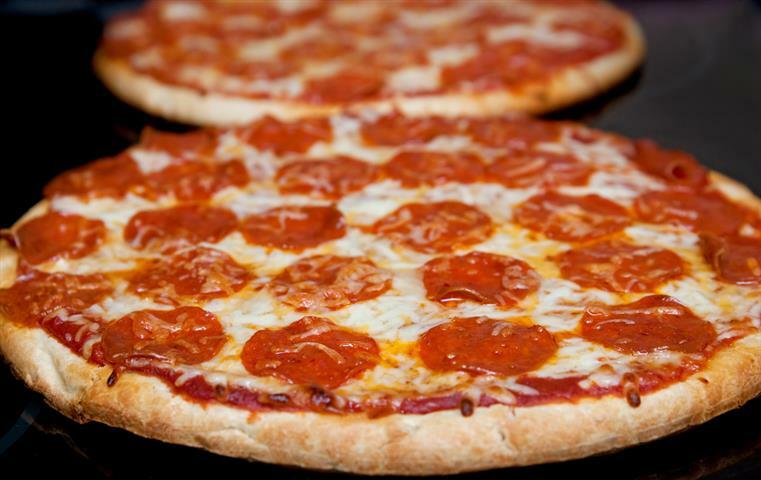 We will have an extensive catering menu that you can choose from. Stop in to place your order or just to say hello. In a rush? Place your orders on the phone. If there are products you do like and don't see them in the store let us know. We will be more than happy to order them for you. Again, we would like to thank you all who have welcomed us to your neighborhood and we look forwards to seeing you soon!